Software Engineering Lead @ Periscope Data, Inc. 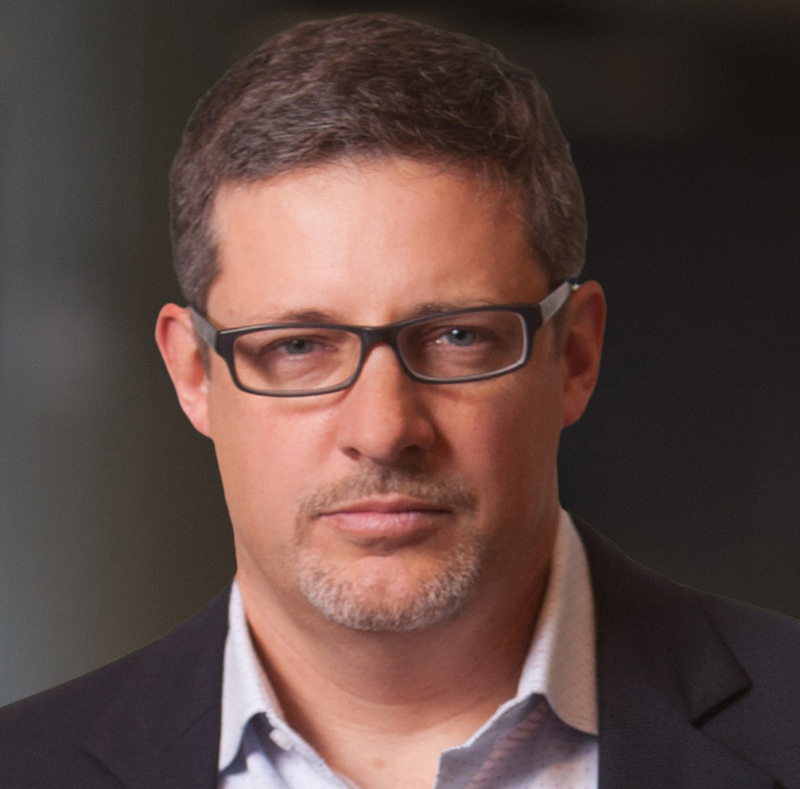 Rob Mee is CEO of Pivotal and serves on its Board of Directors. He frequently advises the world's most admired brands, government agencies, and fast-rising startups about the value of agile software development using an open cloud platform. A software engineer by trade, Rob started his career working at an artificial intelligence laboratory in Tokyo, writing natural language translation systems in Lisp. In 1989, Rob founded Pivotal Labs. The company, based in San Francisco, focused on rapid, Internet- style software development known as agile programming. Over the years, Pivotal Labs has been credited for shaping the software development cultures of some of Silicon Valley’s most influential and valuable companies. In 2012, Pivotal Labs was acquired by EMC Corporation. In 2013, Rob was part of Pivotal’s founding team, alongside Paul Maritz, Scott Yara, and Bill Cook. Pivotal merged Pivotal Labs with assets from EMC and VMware. Rob graduated from the University of California at Berkeley.